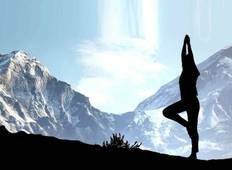 Find amazing yoga retreats in Nepal. There are 7 retreats to choose from, that range in length from 7 days up to 15 days. The most popular month for these yoga getaways is September. "I have had the best time here, the people are wonderful, the sights are amazing and..."